Hey guys! I got my goodies from ipsy Glam Bag a little later this month, but it was worth the wait. I love, love, love the bag. I can’t stress that enough. I can’t decide if this is my favorite or second favorite makeup bag from ipsy. So, I was slightly disappointed of course that I noticed there is surface damage on the studded side of the makeup bag. The cardboard insert is placed outside of the bag and on that side so it poked the holes in the material. That was in fact what I saw when I opened the pretty metallic pink padded envelope it came in. The corner of the cardboard insert was right on the largest of the holes. 😦 I can live with that though. What bothered me more was the damage caused by the corner of the cardboard insert to the first stud. I could only guess that during shipping, just like how it poked holes into the material of the surface of the makeup bag…..the cardboard insert got into a nook at the first stud and kinda pried it around a little bit — stretching the material. I did end up emailing ipsyCare about it and they were quick to respond and resolve my issue. I asked if there was any way I could get another makeup bag because mine was damaged and sent a picture with it. They’re going to ship one out to me. 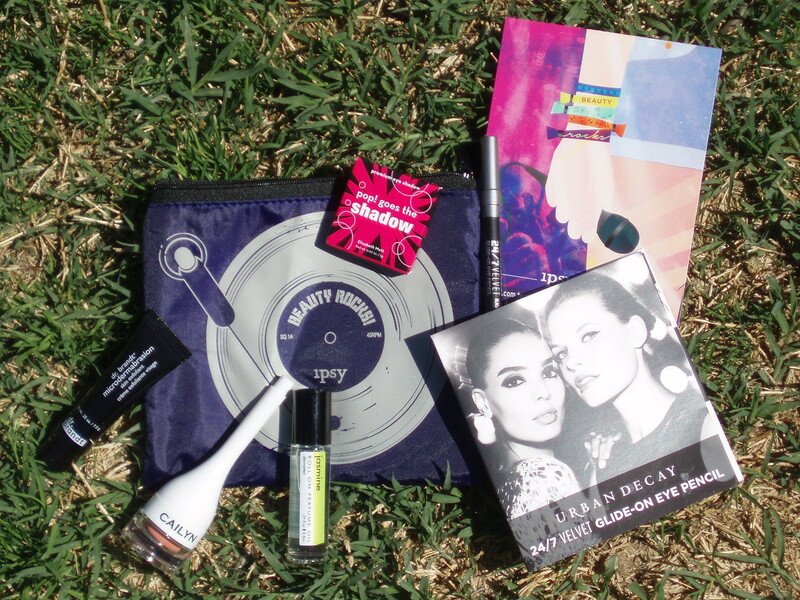 But anyway, here’s everything that I got from my ipsy September 2014 Glam Bag. 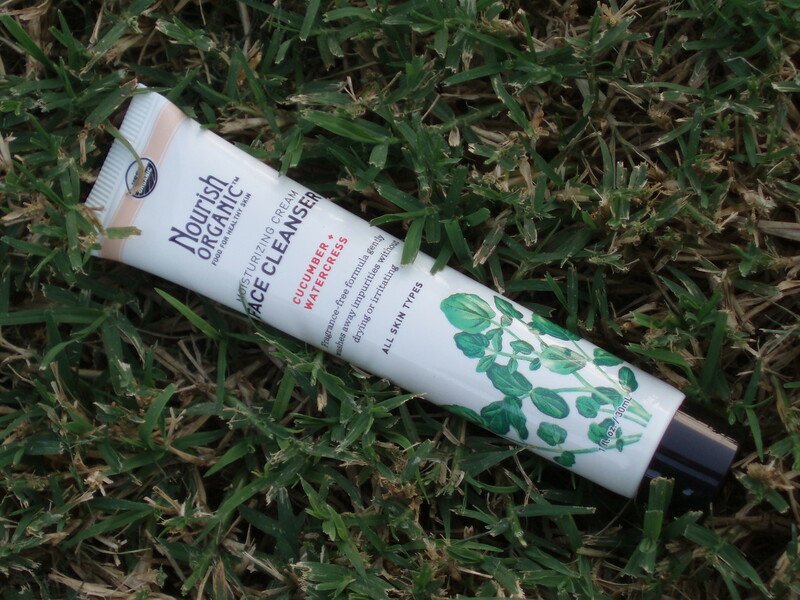 The first item I zeroed in is the Nourish Organic Moisturizing Cream Face Cleanser. 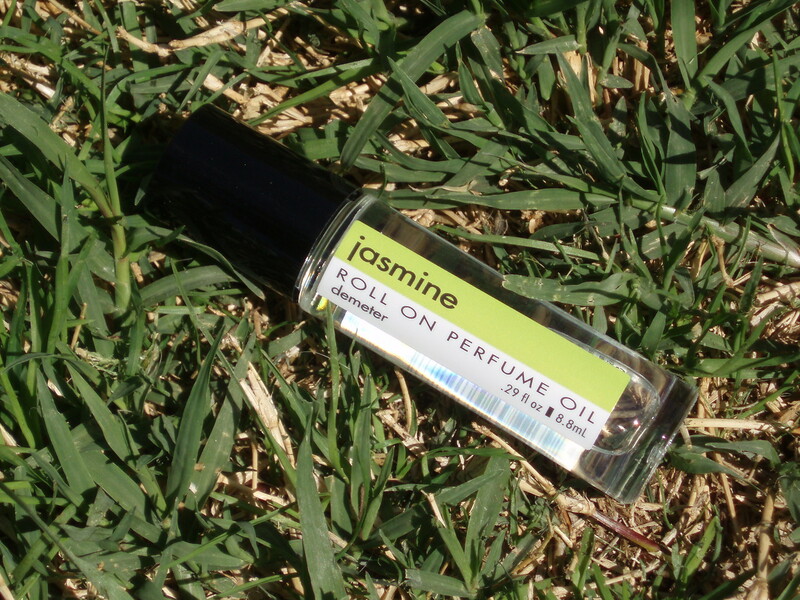 I got another Nourish Organic product from an earlier ipsy Glam Bag and reviewed it here recently. It’s sitting on my bathroom counter currently as it’s the next thing I use once my current facial cleanser runs out. 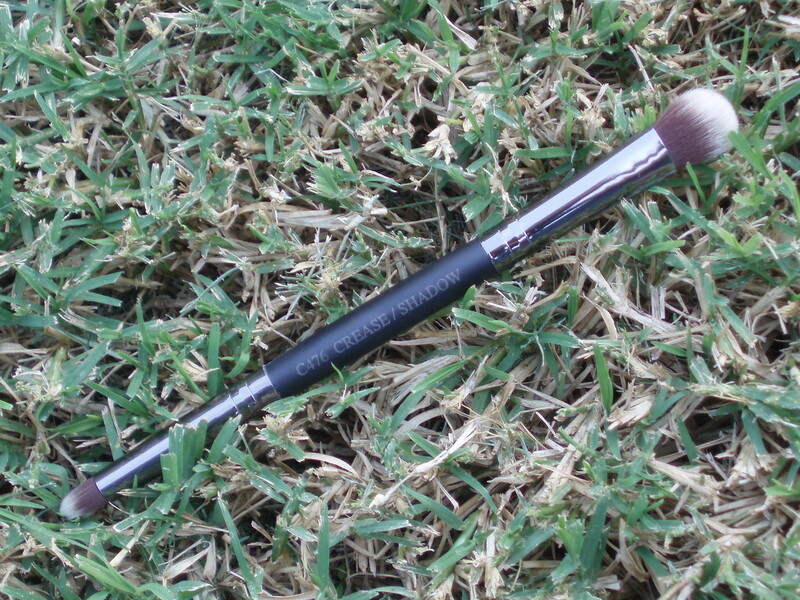 Next up is the Crown Brush Infinity Shadow/Crease Duet Brush. Crown Brush is a brand I’ve heard about, but I usually like seeing makeup brushes in person before I place a purchase. Also, I already have a decent amount of makeup brushes that I’m not actively looking for more. 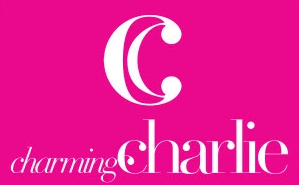 This is a good way for me to try it out and assess for future makeup brush purchases. 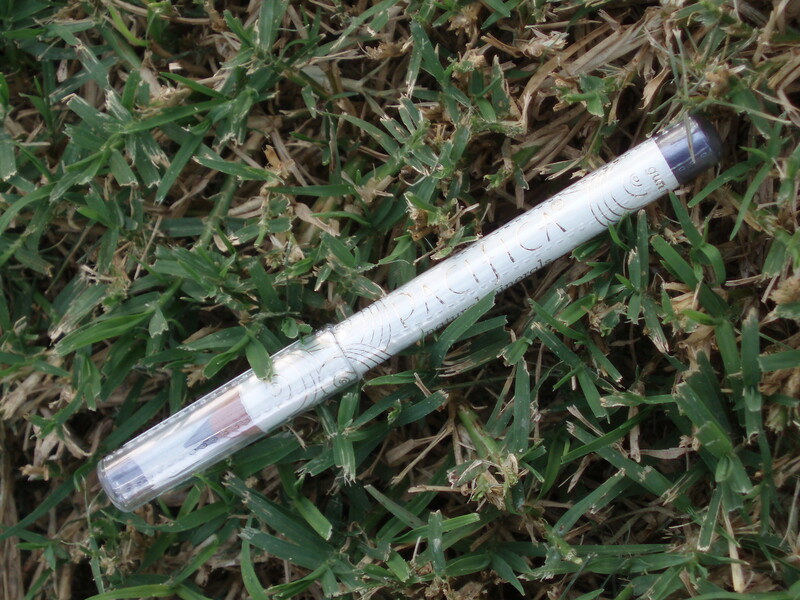 Next item I plucked out of the bag is the Pacifica Natural Water-Proof Eye Pencil. 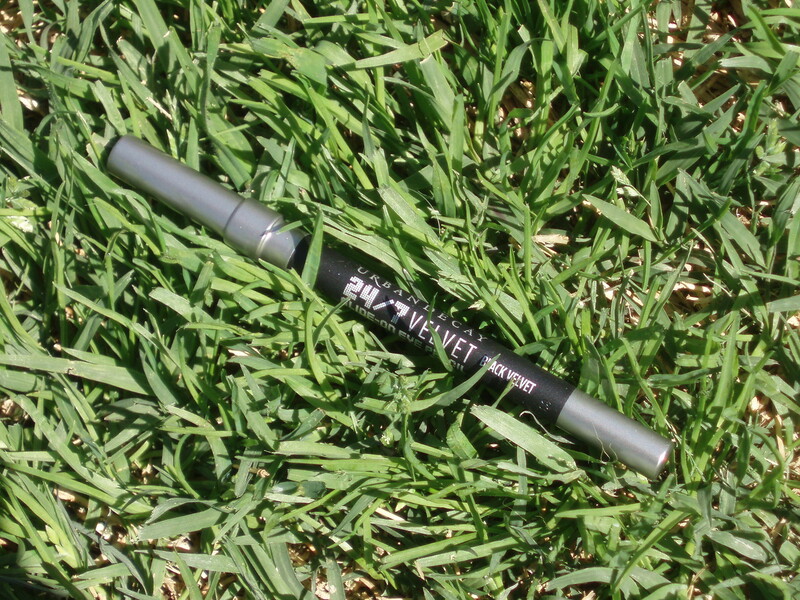 The shade I got is called Gunmetal and it looks to be a pretty shade, but I just have too many eye pencils currently so I’m saving this up to pass it on to someone else that will put it to good use. 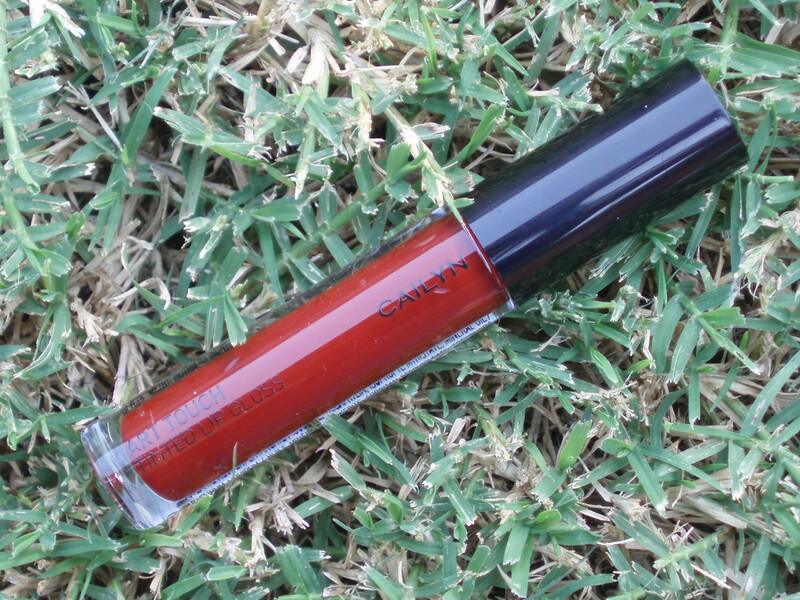 The next item I pulled out is the Cailyn Art Touch Tinted Lip Gloss in Love Affair. 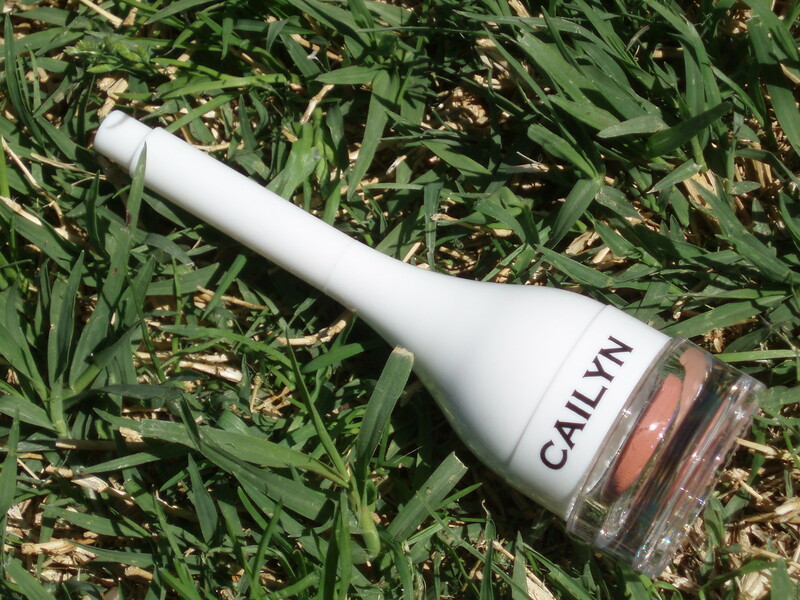 As mentioned for months now, I have tons of lip glosses open so I’ll be saving this for my niece Jacey. 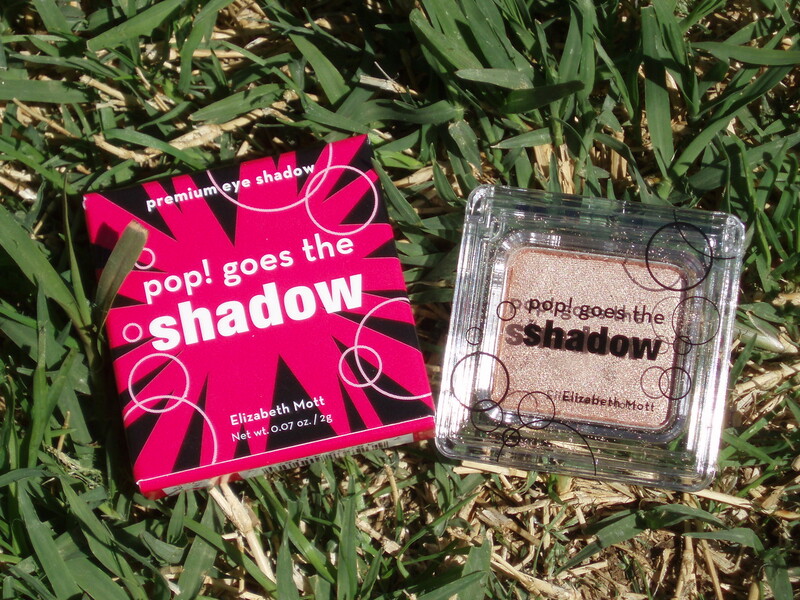 This shade is right up her alley too. 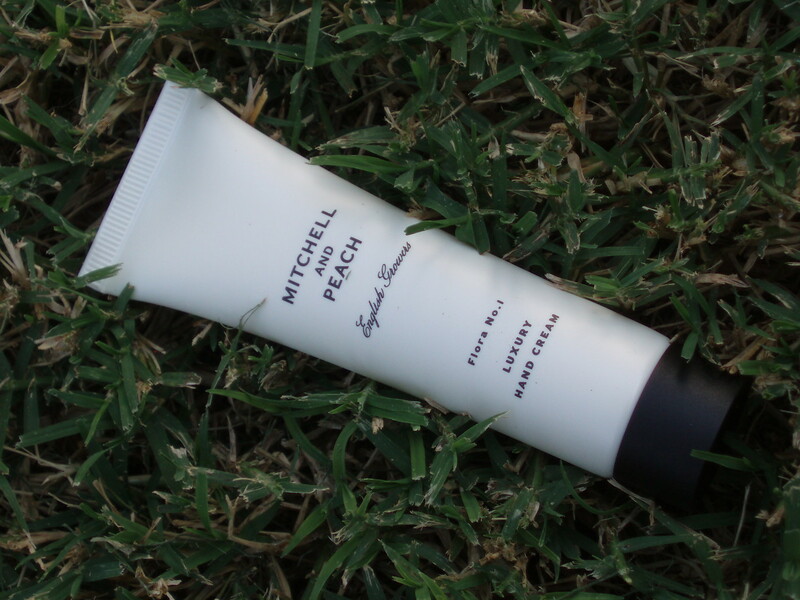 The last item in this month’s Glam Bag is the Mitchell and Peach Luxury Hand Cream. I’ve never heard of this brand and I think this is the first time I’m getting a hand cream from ipsy. This is the item I’m most excited to try out of everything I got. 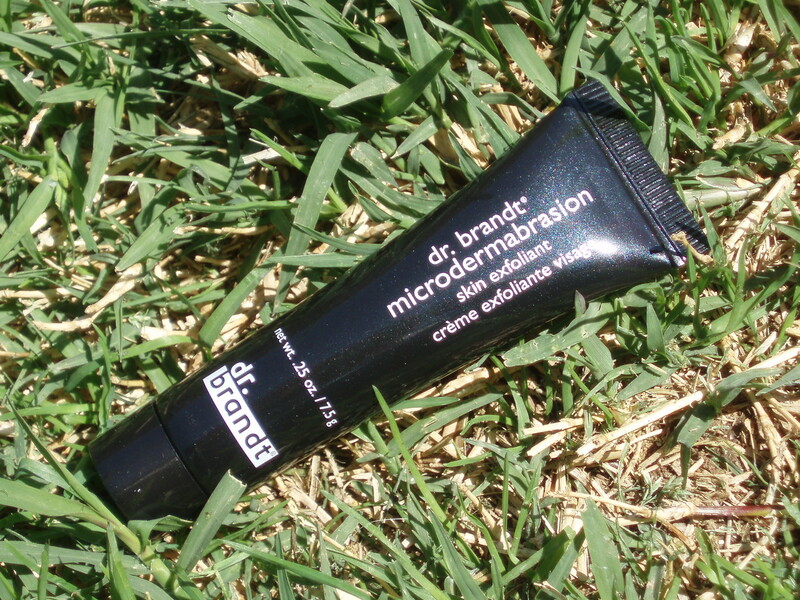 I’ll provide a full review once I’ve used it extensively. 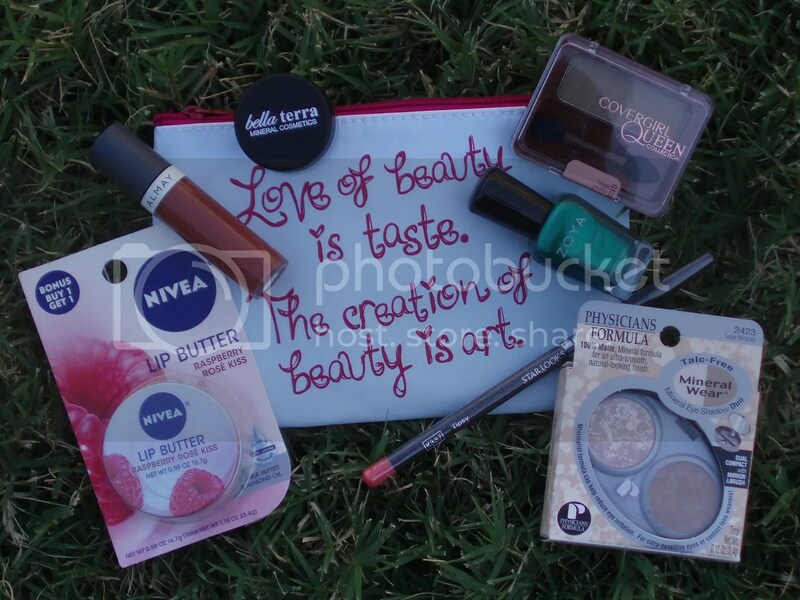 Overall, a great Glam Bag but that’s mainly because I am so in love with the makeup bag this month. 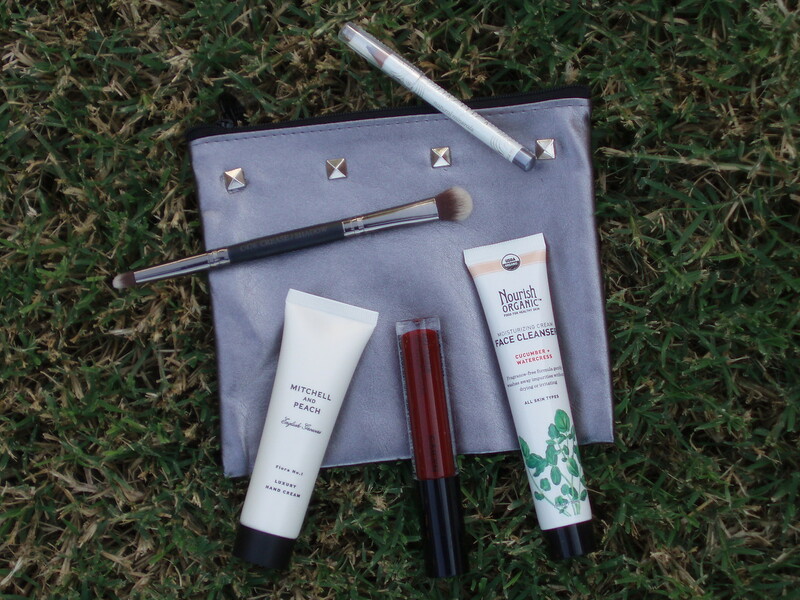 Just when I thought things were starting to fall into a plateau with my ipsy subscription….this month totally got me excited to see what next month’s bag brings!